The City of Bayswater has taken further steps to ensure they are one of the most open and transparent local governments. And transparency allows for accountability. The new ‘Governance Portal’ provides plenty of information to residents, ratepayers and other interested parties. 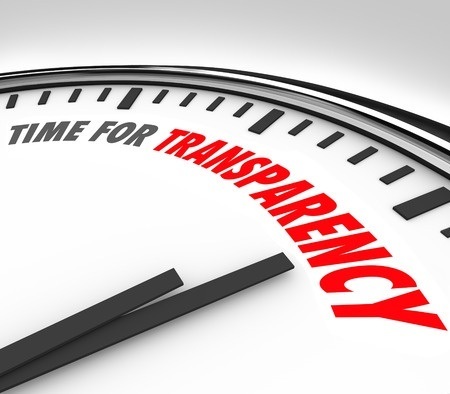 The Governance Portal builds on previous transparency measures. And further moves are in progress, such as a commitment to reduce confidential items and making deputations open to the public. In addition the new audio system should be up soon which will allow for council discussions to be accessible on the internet. Something to consider though is that there are no half measures. Just like you can’t be half pregnant, you can’t be half transparent. You either are, or you’re not. The moment you deviate from being open and accountable because, say, it personally suits you not to have something in the public realm, you can no longer claim to be transparent. Instead you are selectively transparent which in my opinion simply means you are not transparent. It is my hope, and expectation, that the City of Bayswater will continue in their efforts to be fully transparent whenever legally possible.